Boxed in amazing Condition. Very rare. The FT-600 combines the straightforward, practical layout of a commercial radio with the most-often-used features on the front panel. 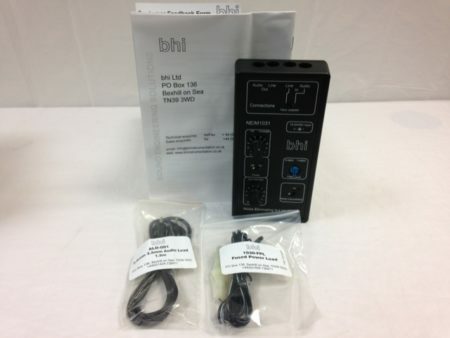 The simplicity of the front panel design includes two Up/Down buttons for frequency, memory, and band stepping, while four knobs control Clarifier, Volume, Squelch, and Tuning. Popular features include Direct Frequency Entry Keypad for quick QSY. 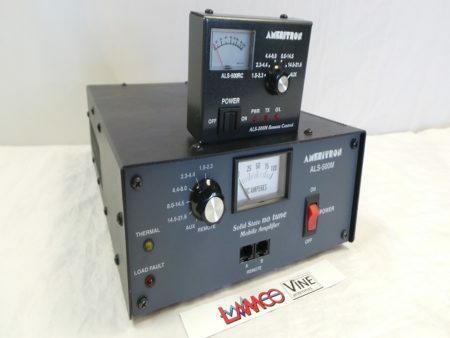 100 Watts Power output—the benchmark for amateur HF operation. And MIL-STD 810—to meet rugged commercial-grade construction standards. 9,6 x 4.1 x 11.3 in. 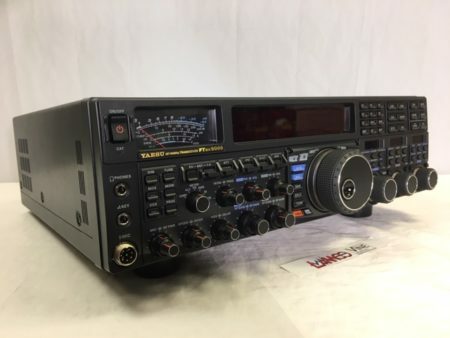 Yaesu FT-600 combines the straightforward, practical layout of a commercial radio with the most-often-used features on the front panel. 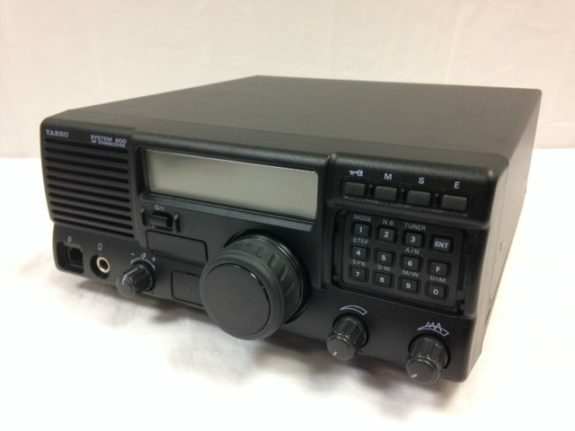 This radio receives from 50 kHz to 30 MHz and transmits on the amateur bands from 160-10 meters in USB, LSB, CW, AFSK RTTY and AM modes. Power output is 100 watts (30 watts AM). The simplicity of the front panel design includes two Up/Down buttons for frequency, memory, and band stepping, while four knobs control Clarifier, Volume, Squelch, and Tuning. Includes direct frequency entry keypad for quick QSY. 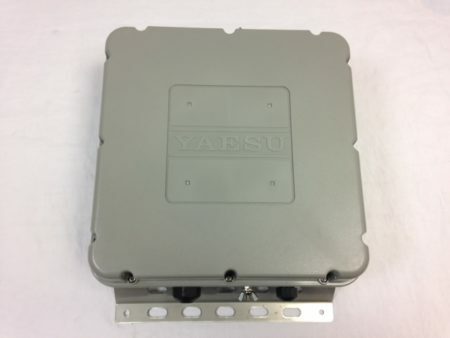 It meets the MIL-STD 810 standard for rugged commercial-grade construction. Only 9.6 x 4.1 x 11.3 inches 9.9 pounds. 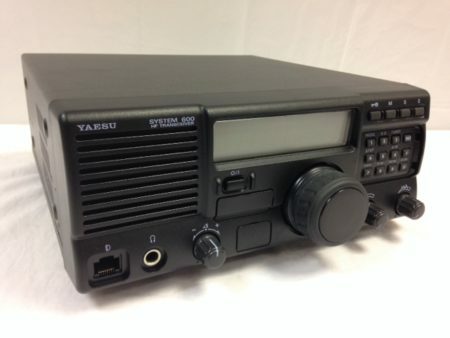 Yaesu FT-600 Amateur Radio Shops HAM Radio Dealer Supplier Retailer.